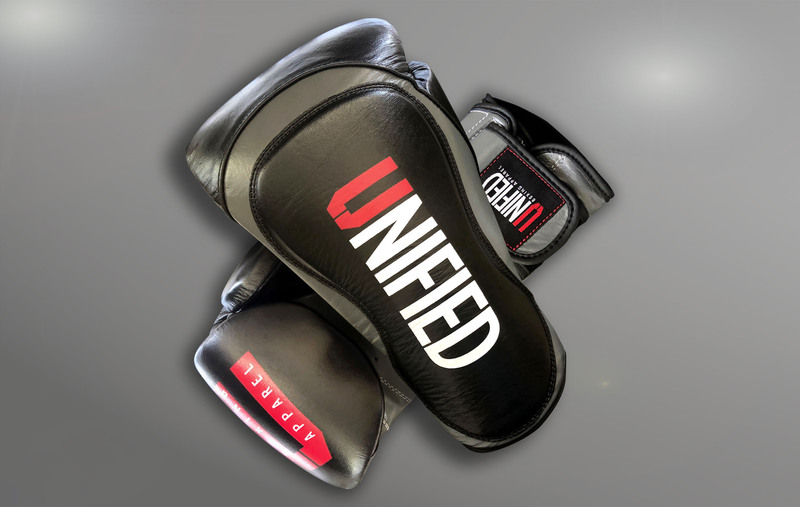 Unified Boxing is a UK Boxing Apparel Brand that was created so that Professional Quality Boxing equipment could be made affordable for the serious athletes that can't justify spending hundreds of pounds to get the high standard equipment thats required to train at the top level. 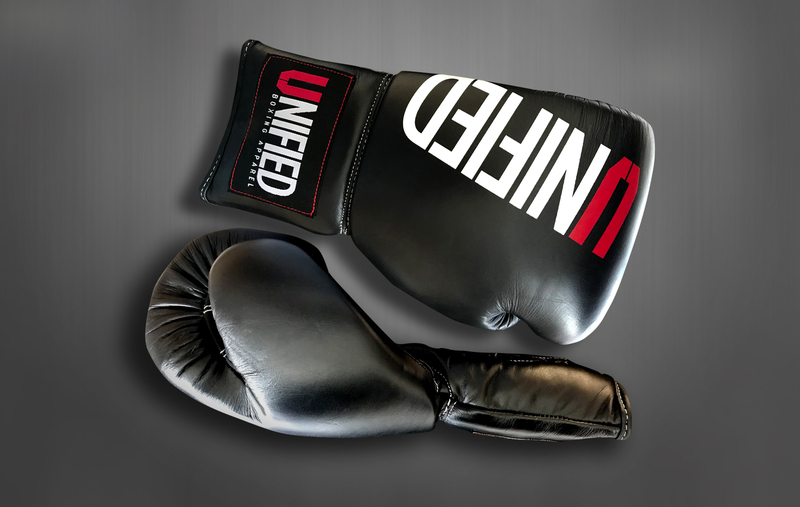 Our focus is to be the leading manufacture of high quality professional boxing gloves and boxing apparel, with the aim to innovate and bring modern designs to the world of boxing, that is suitable for the professional level athlete or the regular gym goer just looking to use boxing training as a way of getting fit but wanting top quality products and designs. 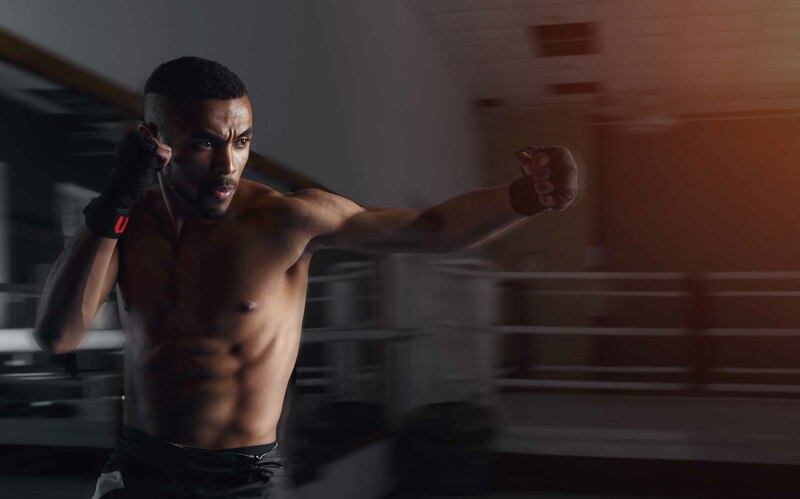 Our Brand Values are to Focus on Quality whilst offering maximum value. 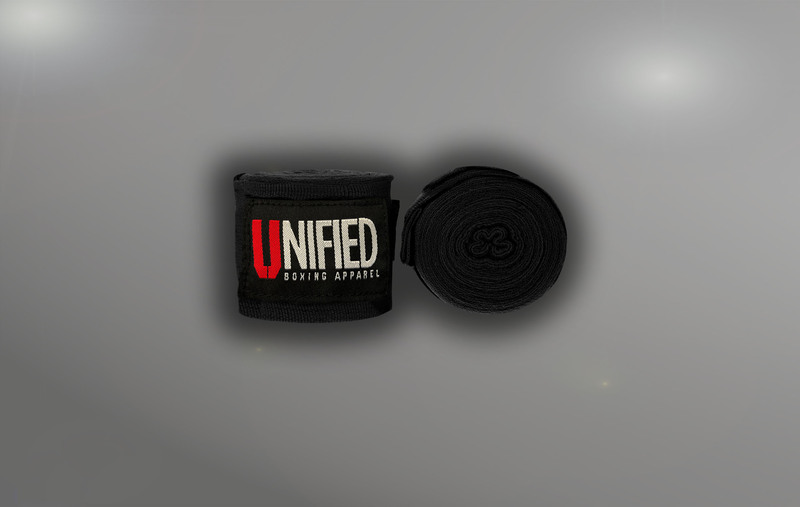 Copyright © 2019, Unified Boxing.